Beatrix Graf is born in Switzerland. After her first studies in clarinet and music pedagogy at the Hochschule der Künste Bern with Ernesto Molinari she moves to London. In 2006 Beatrix gaines her Postgraduate Diploma in Advanced Performance with Distinction at the Royal College of Music where she studies clarinet with Richard Hosford, bass clarinet with Michael Harris, and electro acoustic music with Michael Oliva. During her studies she is supported by the ‘Kulturfoerderpreis der Stadt Thun’ scholarship and the ‘Stephen Joseph Bursary’ from the Wall Trust, winning the ‘Stephen Trier Award’ at the RCM for bass clarinet and the Marjorie&Dorothy Memorial Award. Beatrix is a versatile musician; Performances with different groups include concerts in her native country, the UK, Germany, Greece, Italy, Slovenia and Spain, in the United States and in South America thanks to a short time contract as bass clarinet player with the Orquesta Filarmónica de Santiago de Chile. In some occasions she performs as soloist too. 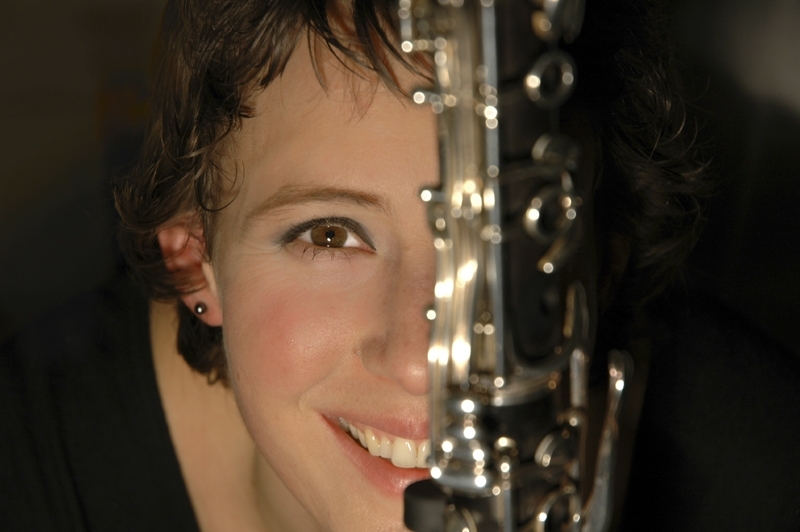 In 2006 Beatrix performs at the RCM in the final round of the Concerto Competition and in 2009 she is added as bass clarinetist to the list of extra players by the BBC Symphony Orchestra. She is founding member of the Zalas Trio who’s artistic appearances include concerts at the Purcell Room as well as at the Wigmore Hall, London. Beatrix gets in contact with other musical genres as member of the ‘Marcella and The Forget Me Nots Orchestra’ (Pop-Cabaret), performs in Musicals, experiences the ‘Musiktheater’ and approaches free improvisation in duo with electric guitar. In 2010, for personal reasons, Beatrix moves to Trento, Italy, where she is currently teaching clarinet at Middle School and keeps alive her artistic work as a chamber musician and member of the MotoContrario Ensemble.